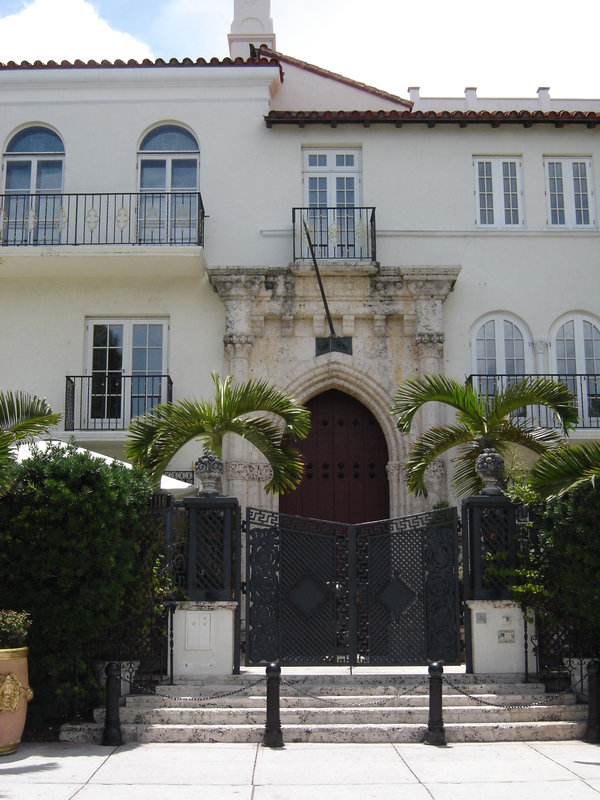 Casa Casuarina was designed by Alden Freeman. 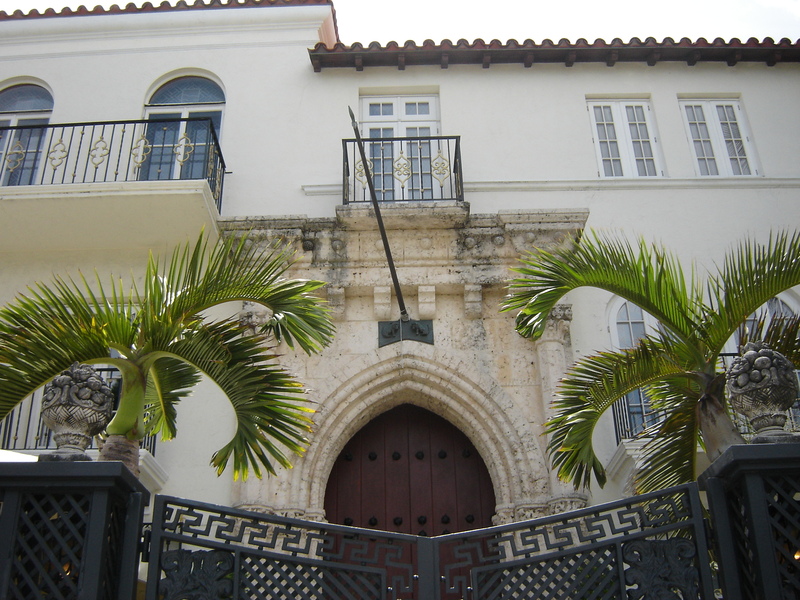 Construction completed in 1930. 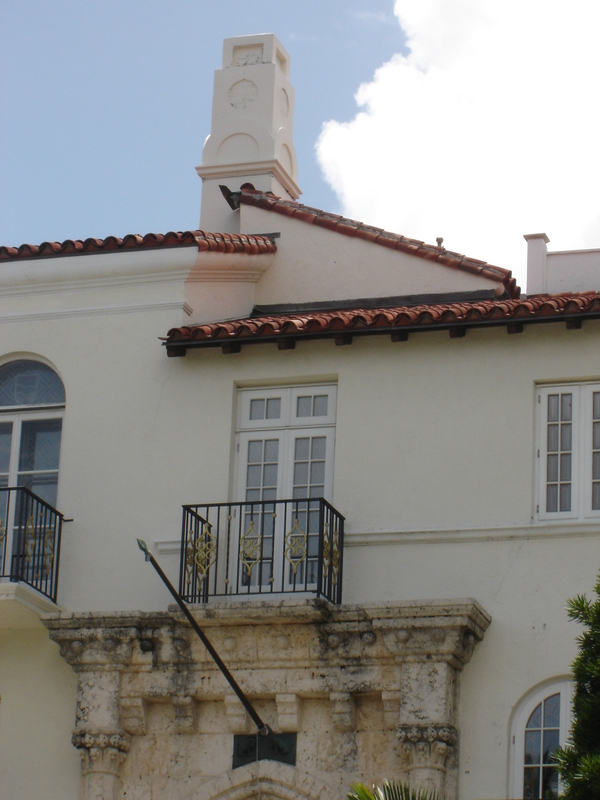 The three story structure is in Mediterranean Revival style of architecture with an interior courtyard. This entry was posted on Thursday, July 4th, 2013 at 3:06 am and is filed under Photo Galleries. You can follow any responses to this entry through the RSS 2.0 feed. Both comments and pings are currently closed.